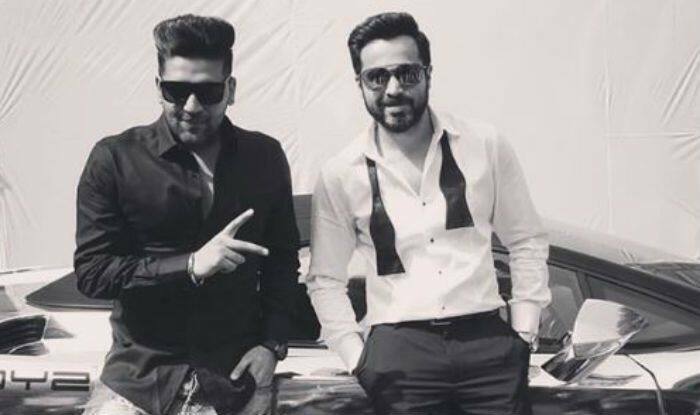 Punjabi sensation Guru Randhawa, who has given hits such as Lahore, High Rated Gabru, Patola, Ban Ja Rani and many more, is again reigning the YouTube charts with his latest song ‘Daaru Wargi’ from the Emraan Hashmi starrer film Cheat India. The song has now clocked over 26 million views in just a few days and still counting. The song has been written, composed and sung by the singer Guru Randhawa. The song features Emraan Hashmi and Guru Randhawa along with other background dancers. Guru is seen all suited up while Emraan is a charm to watch. Their bromance in the song is what you can’t miss. Talking about the film Cheat India, Emraan plays the role of a middleman who acts as the Robin Hood of the education system by taking money from the rich and filling the pockets of the needy. It is believed by Emraan’s character in the movie that hard work is meant for salaried people while the rich and the powerful only do scams. Talking about Guru Randhawa, the 26-year-old marked his entry into the Punjabi music industry with singles including Same Girl, Chhad Gayi, Dardaan Nu, Khaali Bottlan in 2013. However, Guru gained fame with his singles such as Patola (feat. Bohemia), Tu Meri Rani, Fashion, and Outfit.